3. Third, insert the new key into the ignition lock, then turn to "ON" position, the new key will successful when the theftproof light off. 4. Now can remove the programmer from the OBD port. Remark: It DOES NOT support key lost at present. Q: Does this programmer work with all keys or just with the black master key? 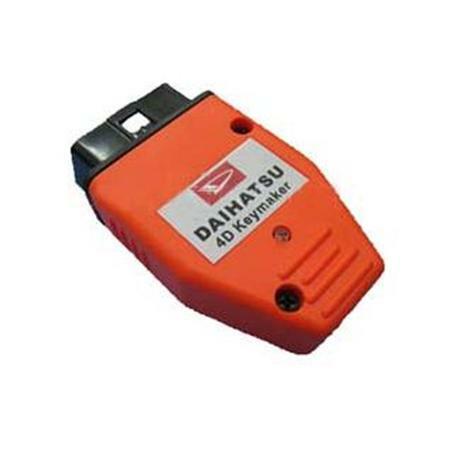 A: Hello, it can make the Daihatsu 4D Key , it can not make all the keys. And it cant programemr master key!